Clear Title! Comfortable Ride! Fun to Drive! Go Anywhere Capabilities! Visibility! Eye Catcher! This vehicle is extra clean! Stylish! Storage! Shows Great! Roomy! Reliable! Power! Low Maintenance! Auto Check title history included! In State Financing Available! 6 Months/6,000 Mile Powertrain Warranty Provided! Dependable! Towing Capacity! 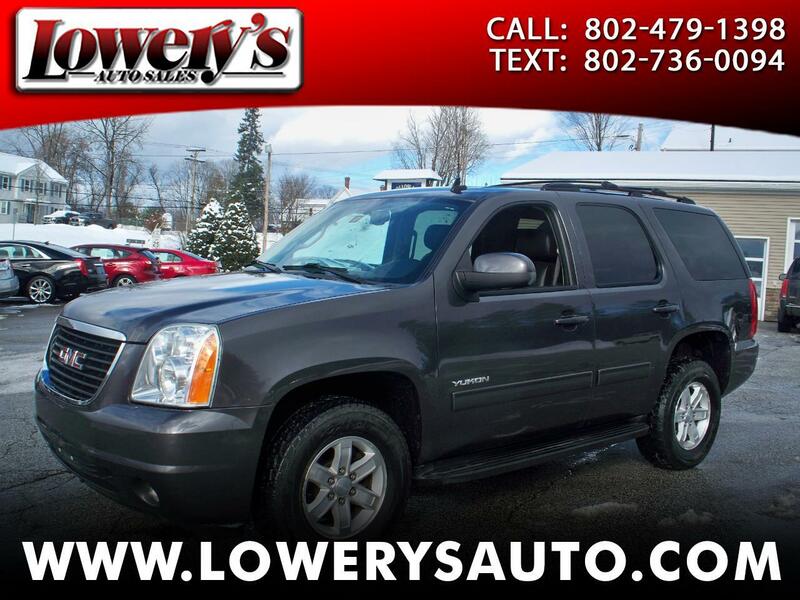 Message: Thought you might be interested in this 2010 GMC Yukon.